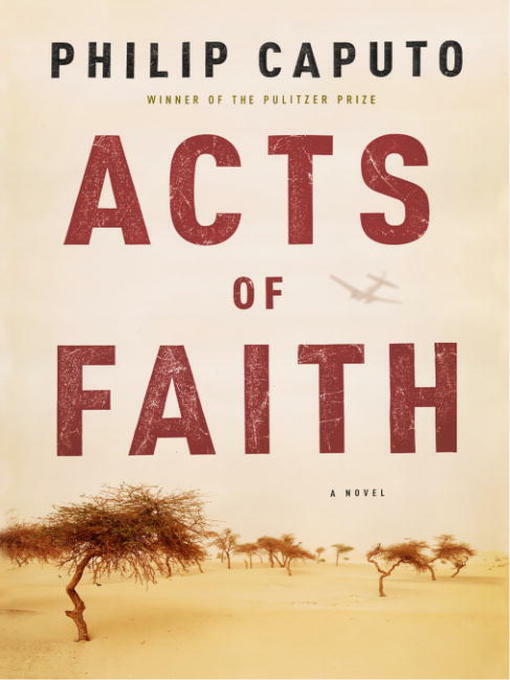 Philip Caputo's tragic and epically ambitious new novel is set in Sudan, where war is a permanent condition. Into this desolate theater come aid workers, missionaries, and mercenaries of conscience whose courage and idealism sometimes coexist with treacherous moral blindness. There's the entrepreneurial American pilot who goes from flying food and medicine to smuggling arms, the Kenyan aid worker who can't help seeing the tawdry underside of his enterprise, and the evangelical Christian who comes to Sudan to redeem slaves and falls in love with a charismatic rebel commander.